We’re proud to be a small town of 6,300 residents and welcome newcomers to join us on our sandy white shorelines! 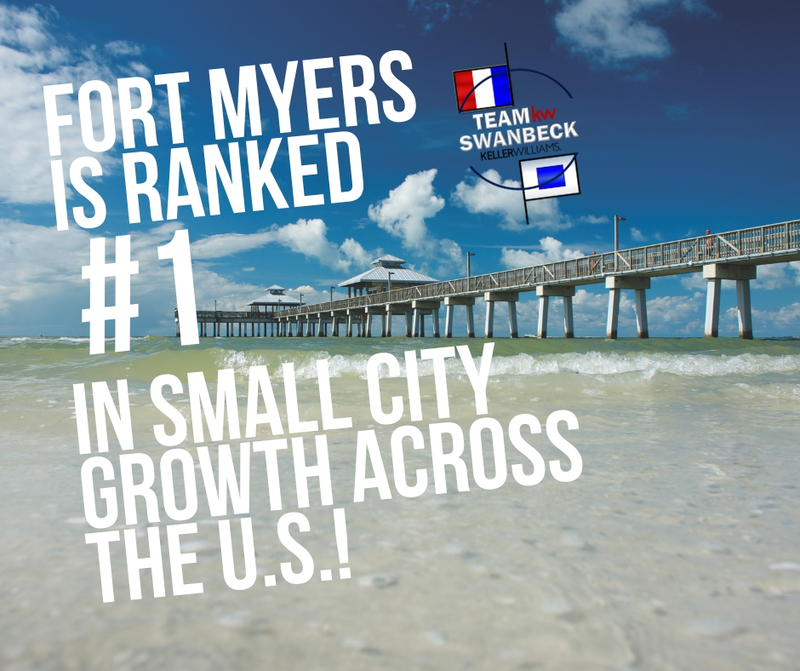 Fort Myers Beach sits on Estero Island, a seven-mile coastline and provides a family-friendly atmosphere with quaint beach bungalows, old Florida charm, fresh seafood from the Gulf of Mexico and of course, the boating is second to none. Island hopping is a weekend recreation for the locals and fishing in our quiet waterways or kayaking alongside gentle manatees is just a normal ocurrance. No matter where you begin your day, be sure to end it by unwinding under the stars at Times Square, a pedestrian-friendly shopping, dining, and entertainment.